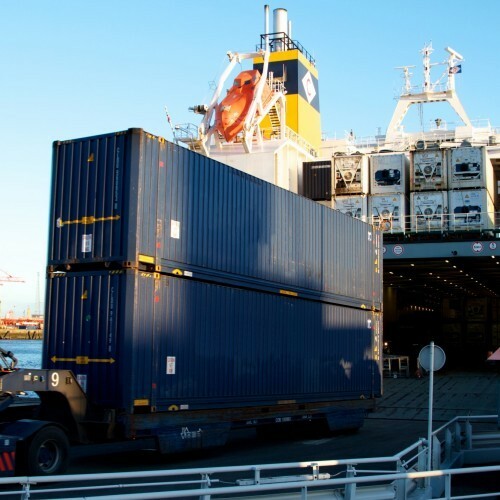 Our market coverage stretches from Ireland’s Atlantic Coastline across Eastern Europe and from south of the Alps to the Norwegian Fjords. 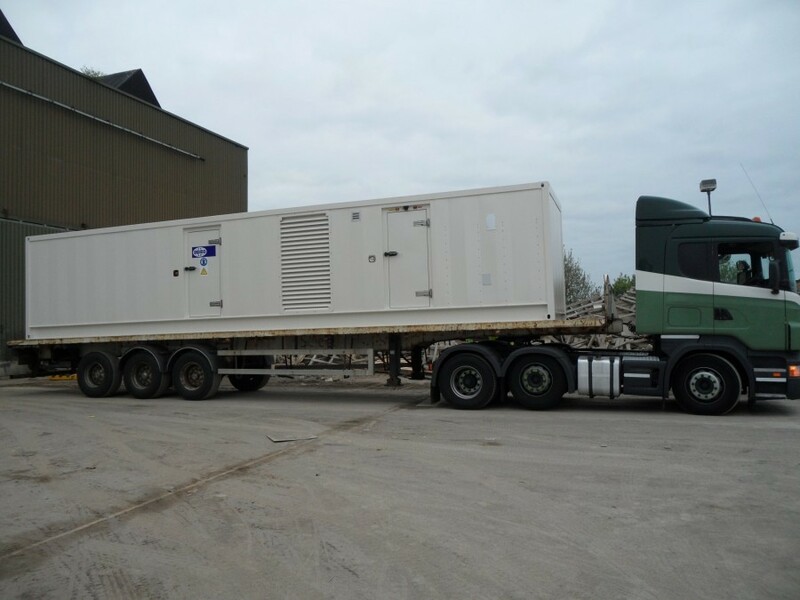 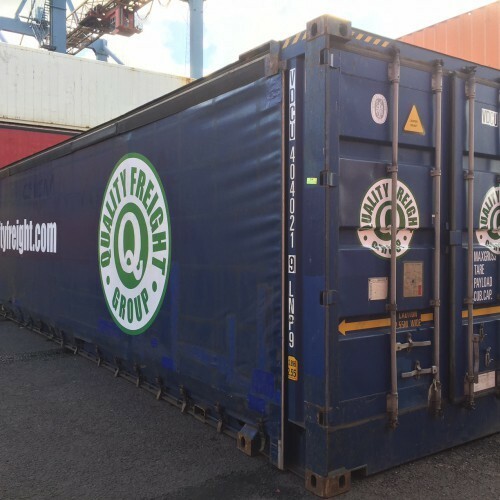 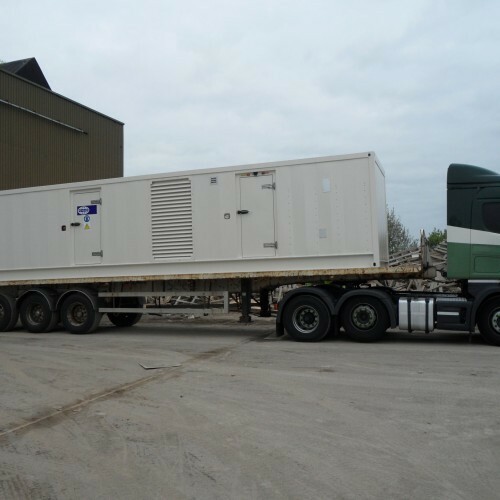 QFNL Express Groupage Services operating part load and LCL daily via Rotterdam warehouse to / from UK and Ireland destinations using own fleet of 45ft Curtainsided & PW-Hi Cube Containers. 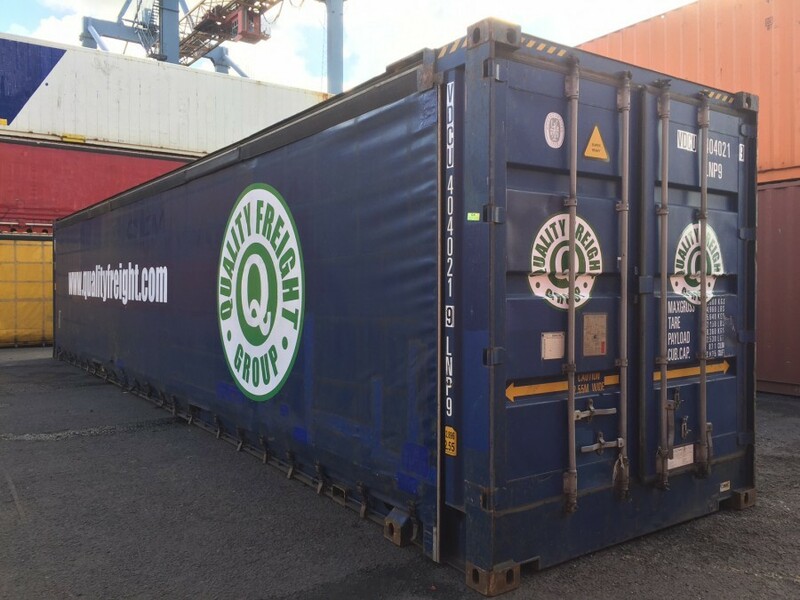 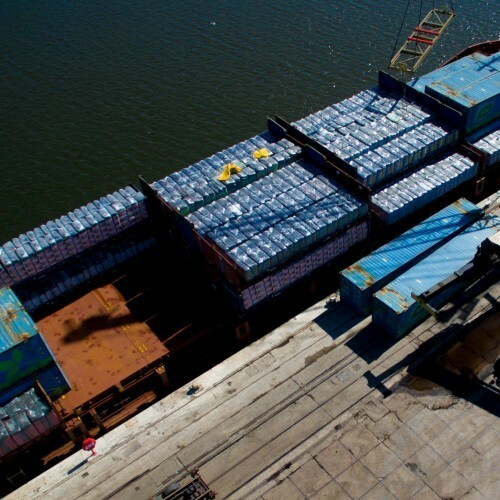 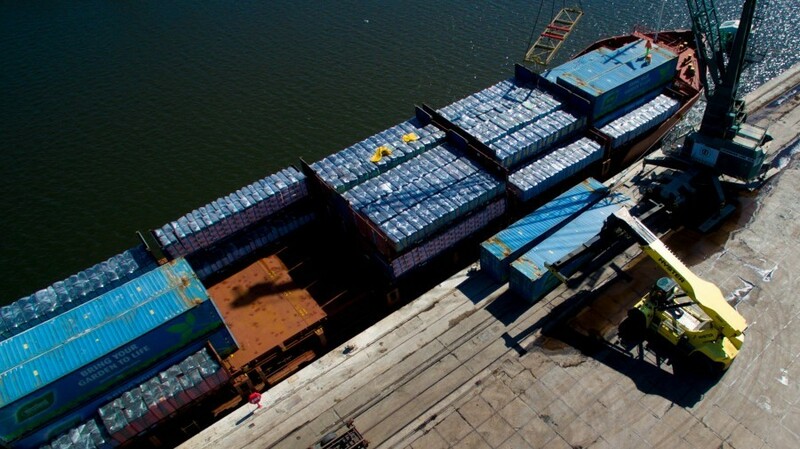 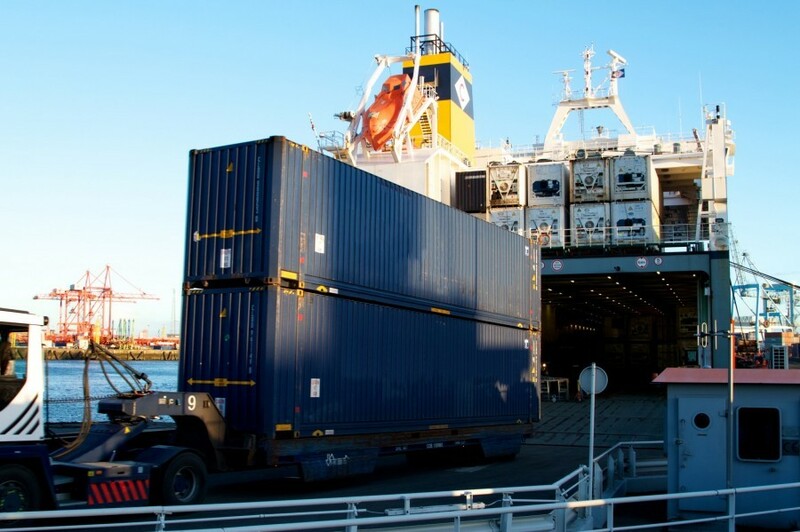 We have our own warehouse & transhipment operation in Rotterdam Port area and can transfer from trailers to containers or vice versa, hold cargo, devan, de bag, re-load and shrink wrap. 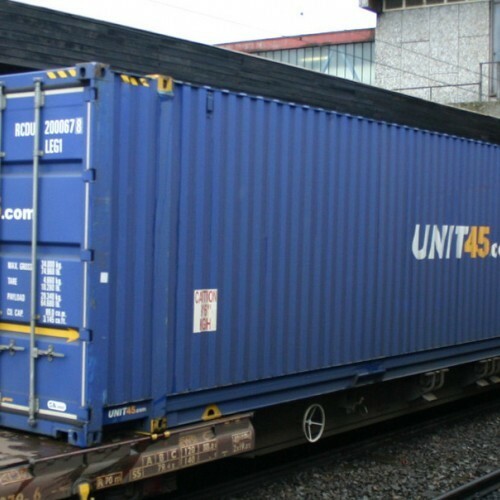 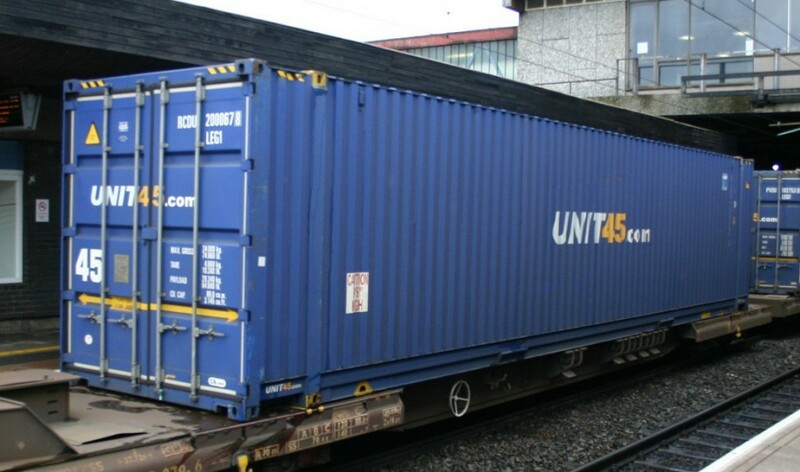 We offer Intermodal transport solutions for various industries by sea, rail, road and barge to and from all European destinations.